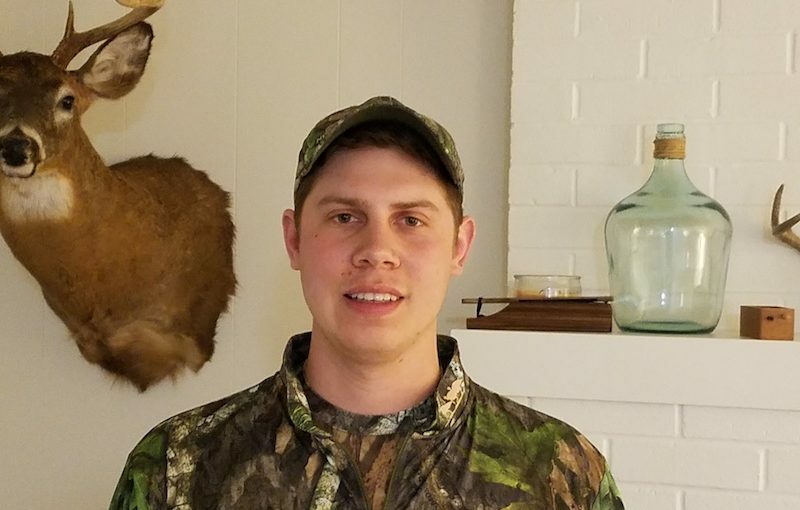 We would like to congratulate Kurt Gesell for winning the Mossy Oak Properties of Virginia 2019 Turkey Hunt! He registered for a chance to win by entering his name and email and signing up for our Weekly Property Update. The hunt will take place in Lunenburg, VA with one of our Land Specialist, Johnny Seamster. 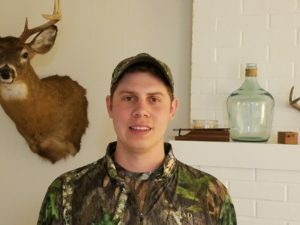 Johnny is a fantastic turkey hunter and enjoys guiding and introducing others to the outdoors. We wish Kurt the best of luck when he and Johnny soon take to the woods in search of a gobbler.